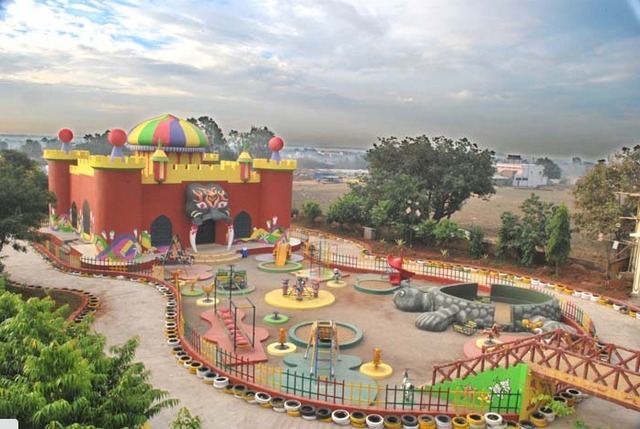 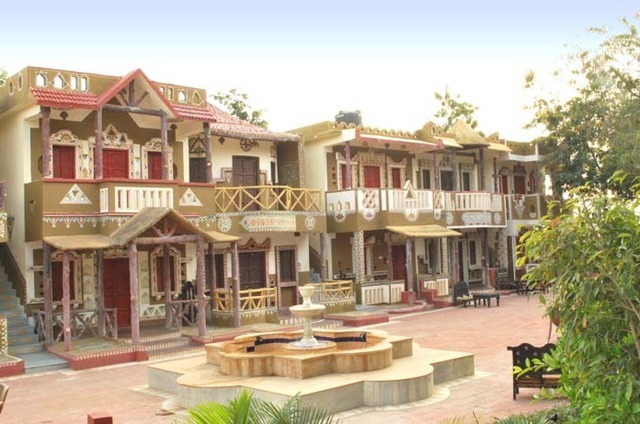 Choki Dhani is located at Khandwa road, Datodasata. 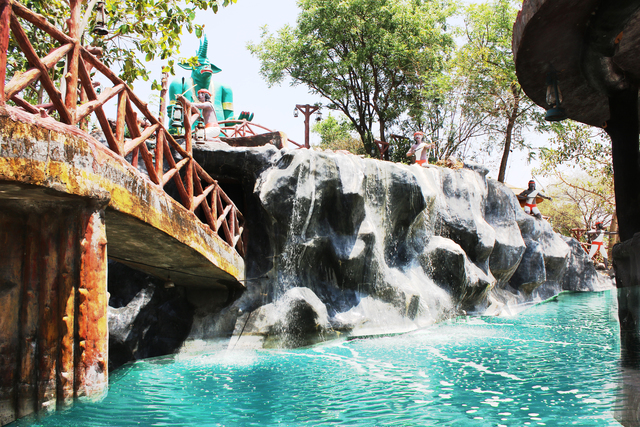 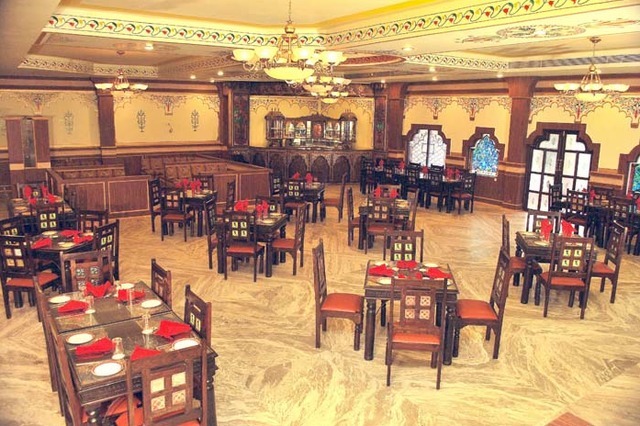 The nearby places of attraction for the guests are Sai Baba Mandir (approx. 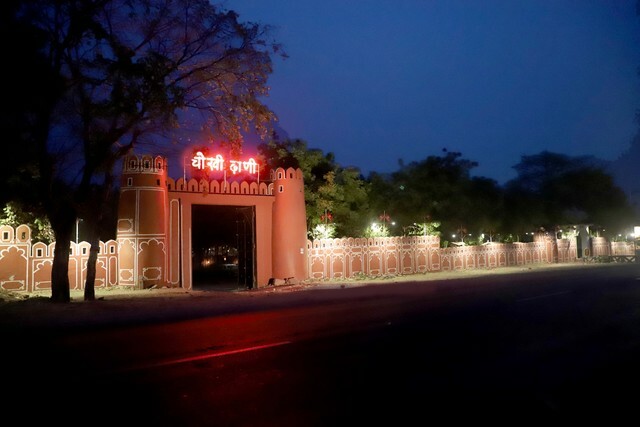 10km) and Lord Ganesh temple (approx. 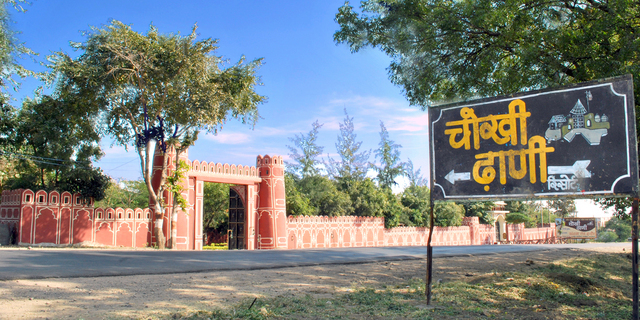 10km). 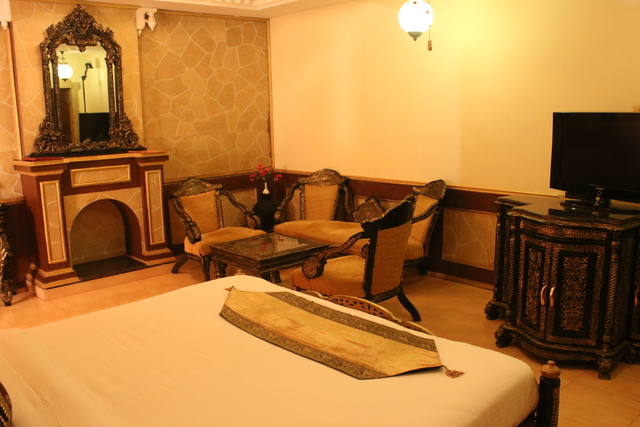 The other interesting places worth a look are Rajwada, Lal Bagh Palace and Geeta Bhawan. 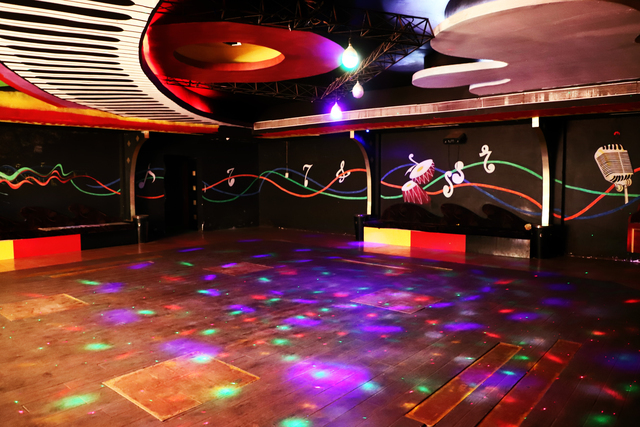 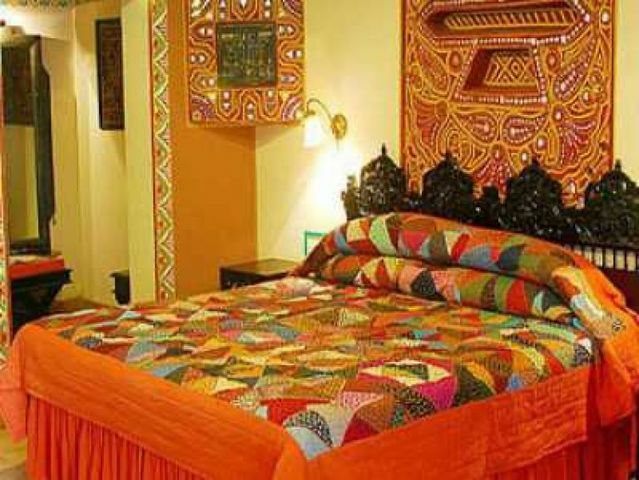 Choki Dhani provides an easy stay with an array of delightful facilities. 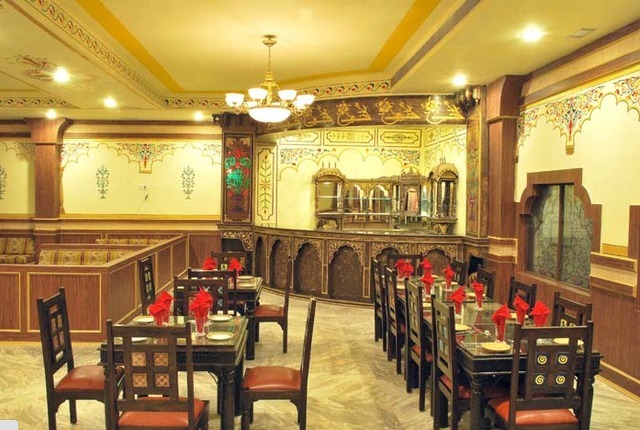 The most highlighting feature of this hotel is 'Sanjha Chulha', a Punjabi Dhaba which also serves other North Indian cuisine. 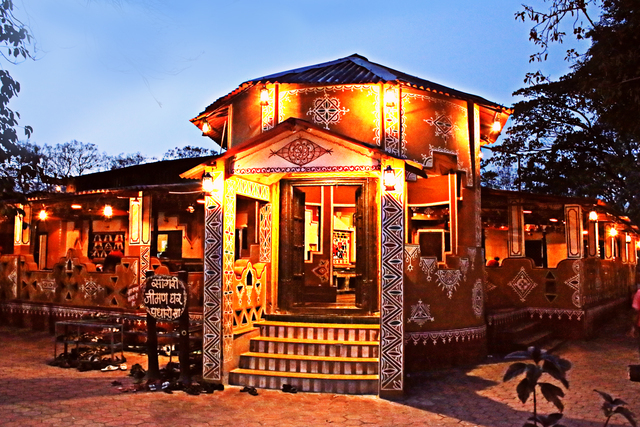 'Bindola', a multi- cuisine Fine restaurant with its contemporary decor and inviting ambience is surely an astronomers delight. 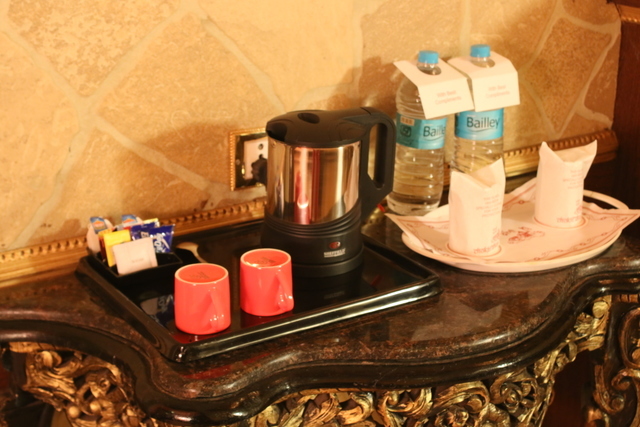 Business services and conference suite ensures a smooth flow during corporate events and seminars. 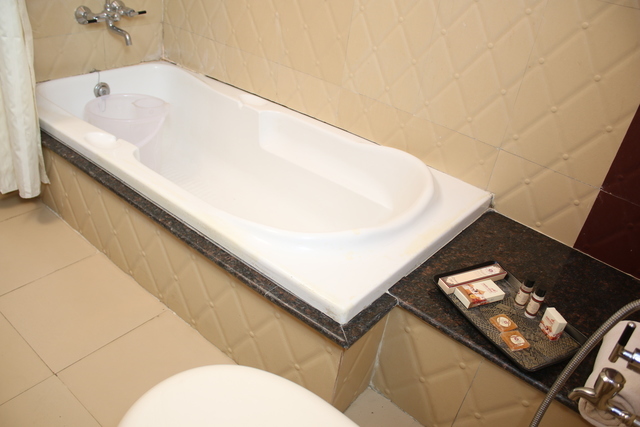 The basic amenities include room service, 24-hour front desk and 24-hour security. 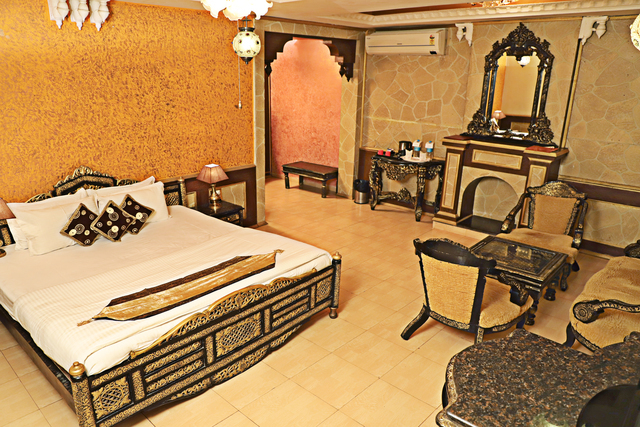 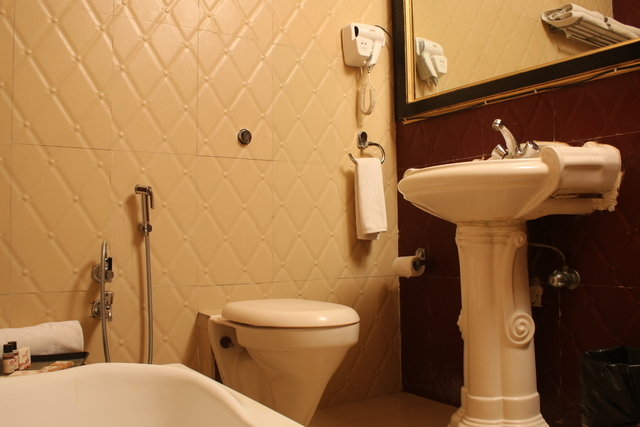 The guests have to choose from a variety of rooms in the hotels, such as royal cottage and royal suites. 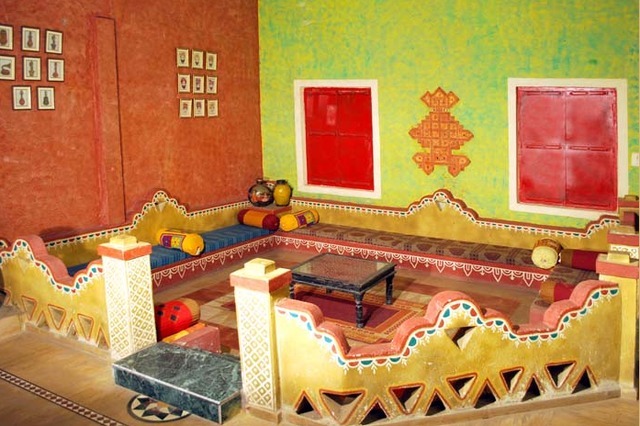 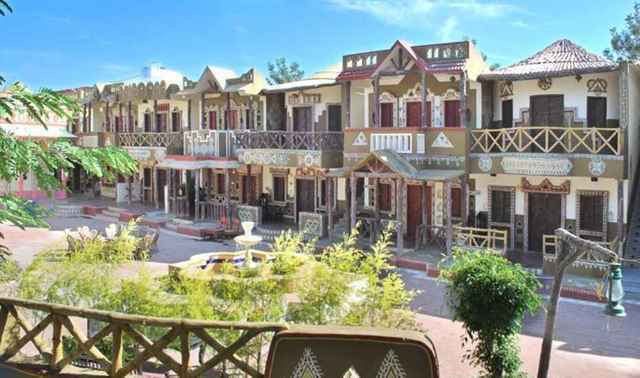 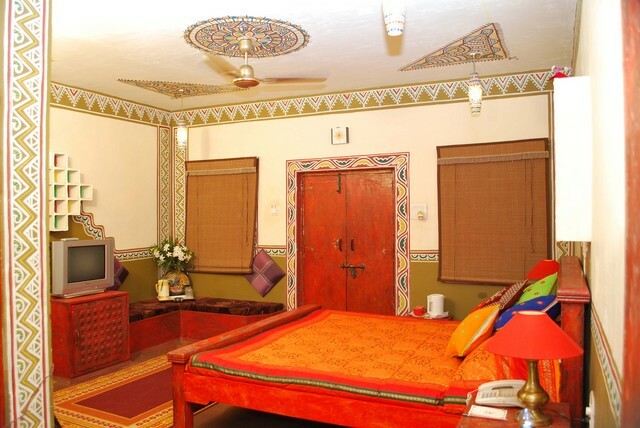 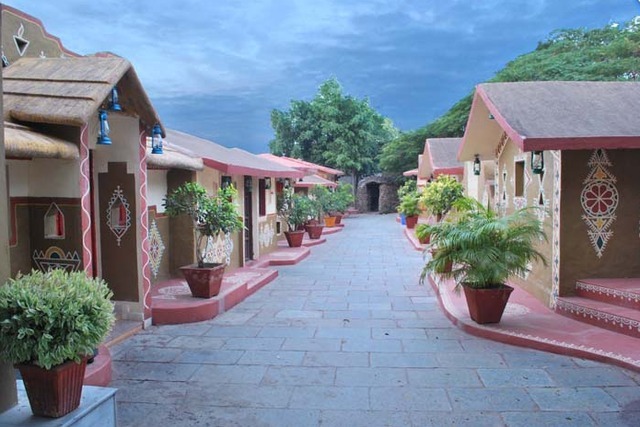 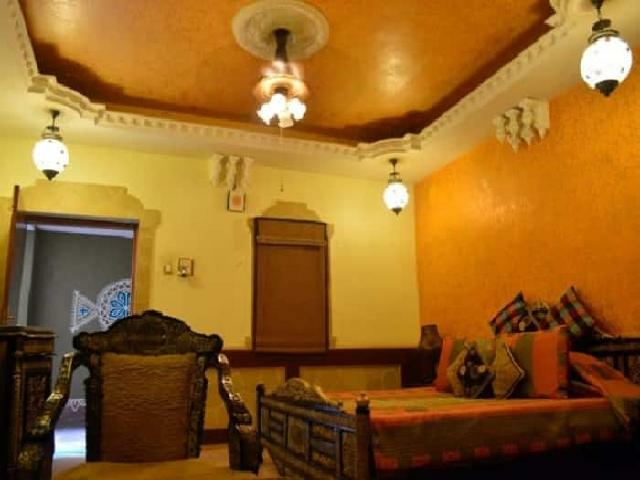 The cottages in the resort are adorned with ethnic decor and provide great comfort to the guests. 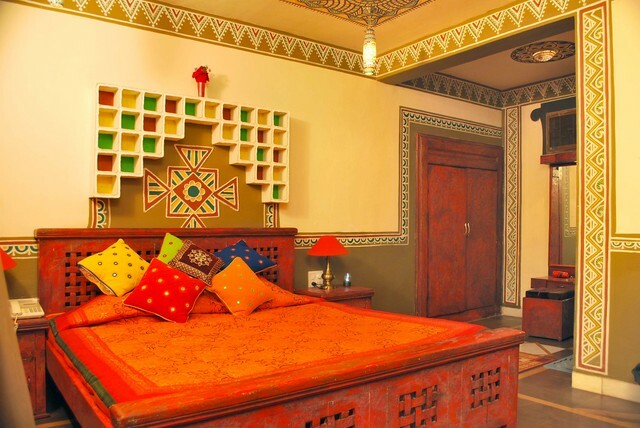 The interior decor of the room features traditional furnitures, a writing desk, air conditioning, colour television, minibar, telephone and tea/ coffee maker.